LAHORE: The distributors of Bollywood film Dhadak are very disappointed following the failure of the film here in Pakistan. According to them, the Shashank Khaitan directorial was a complete flop from a business point of view, despite their high hopes, as it only made Rs12 million in 11 days. 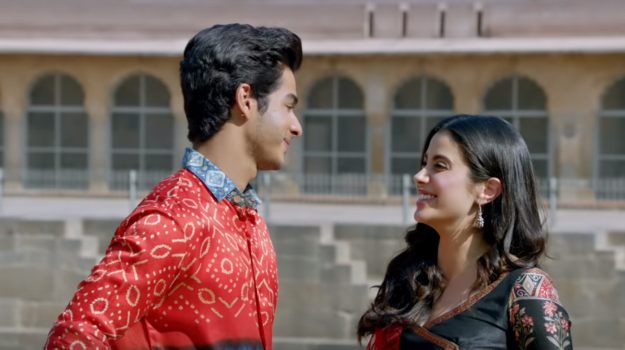 Apparently, though the public enjoyed Janhvi Kapoor’s debut performance, they were not too fond of how Dhadak concluded. 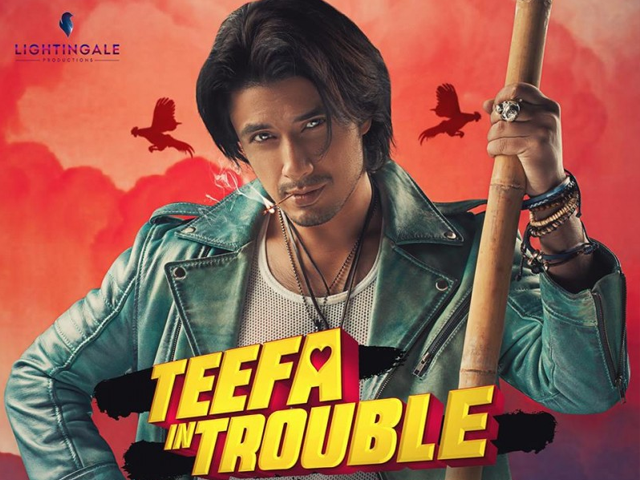 Distributors believe that another reason for the letdown was the competition that came from Teefa in Trouble, which managed to do well and garnered Rs16 million. “We also believe that Teefa in Trouble’s release served as a setback for Dhadak. The local production dominated the cinema houses and managed to overpower the presence of Indian films,” added the official. The Distribution Club, known for buying the rights to Indian films, is also very dissatisfied with Dhadak’s performance since its release in Pakistan on July 20. 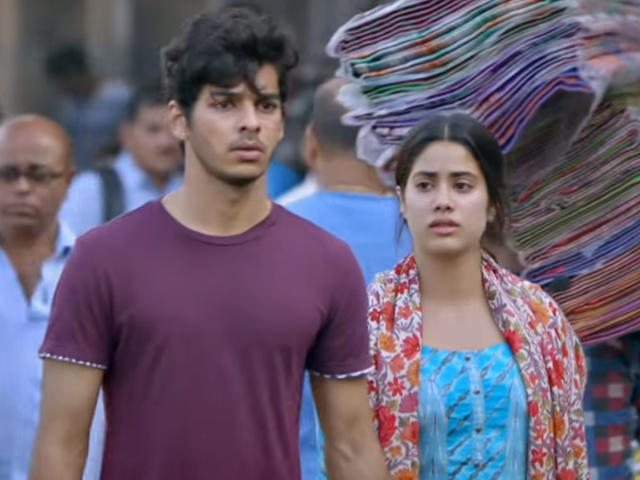 The Ishaan Khattar-starrer failed to do well despite the best efforts of the distribution company, promotional content and activities in all three major film circuits of Pakistan, namely Lahore, Islamabad and Karachi. Indian film Sahib, Biwi aur Gangster 3’s failure is another reason for the distributors’ distress. The Sanjay Dutt film released on July 27 but according to sources, failed to generate much footfall in the theatres. It is also pertinent to mention here that before Dhadak’s release, Ranbir Kapoor-starrer Sanju was still breaking records in Pakistan. Distributors expected Dhadak to surpass Sanju but that did not happen. The latter is still doing very good business whereas Dhadak’s screenings seem to be coming to an end. 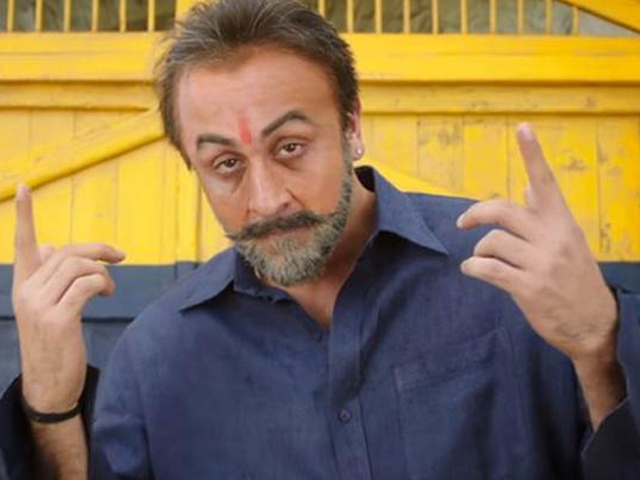 According to Distributors Club officials, Sanju managed to earn revenue worth Rs360 million, breaking any previous records set in Pakistan. 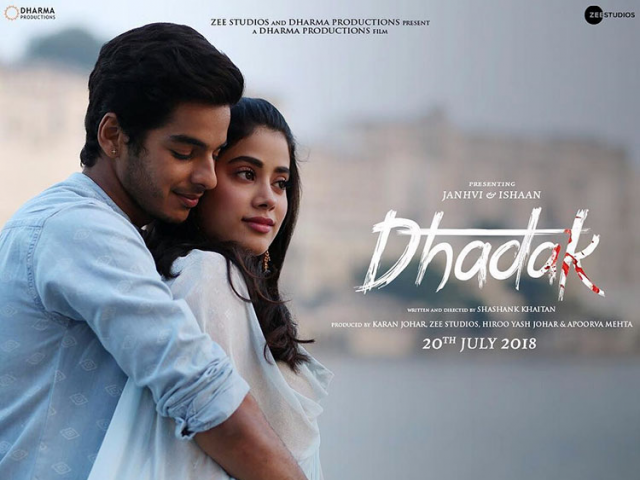 Dhadak is a simple love story without any objectionable scenes or dialogues. The film features Shahid Kapoor’s brother Ishaan Khattar in the lead opposite Janhvi, who is late Bollywood legend Sridevi’s daughter. It marks the Bollywood debut for both the lead actors. The film also features Aditya Kumar and Ashutosh Rana, amongst others. Film-maker Karan Johar has co-produced Dhadak with Hiroo Johar and Apoorva Mehta.